Tomorrow it's the first Monday of September, and for a lot of us it will be back to work and back to the usual routine. Summer holidays are now officially over and we all had a great time. Come on, let's admit it, we loved wearing shorts and t-shirts almost every day. But Autumn is just around the corner and it's probably a good idea to update our wardrobe. If you regularly read my blog, you'll know that I am a big fan of White Stuff. The quality and design of their clothes is excellent and perfect for a casual stylish look. 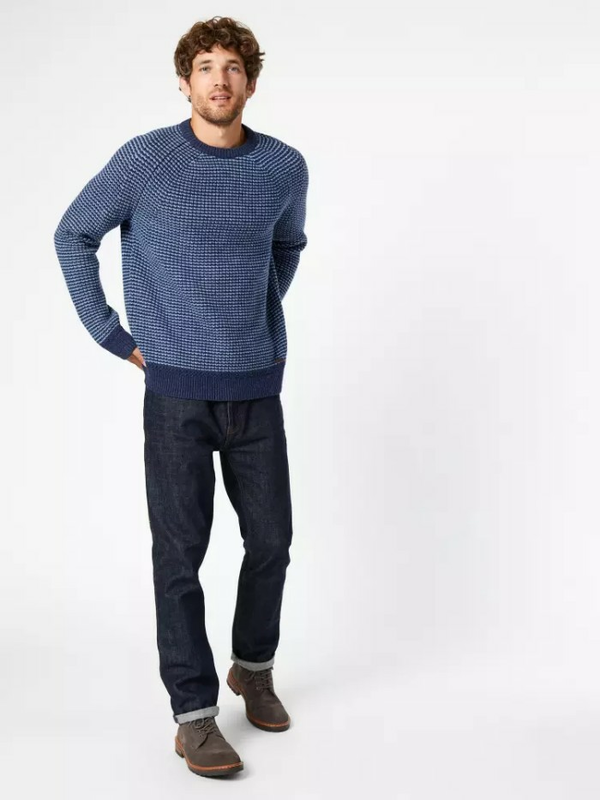 So here are my favourite clothing items from their new autumn 2018 collection for men. I love the quality of cotton used by White Stuff. 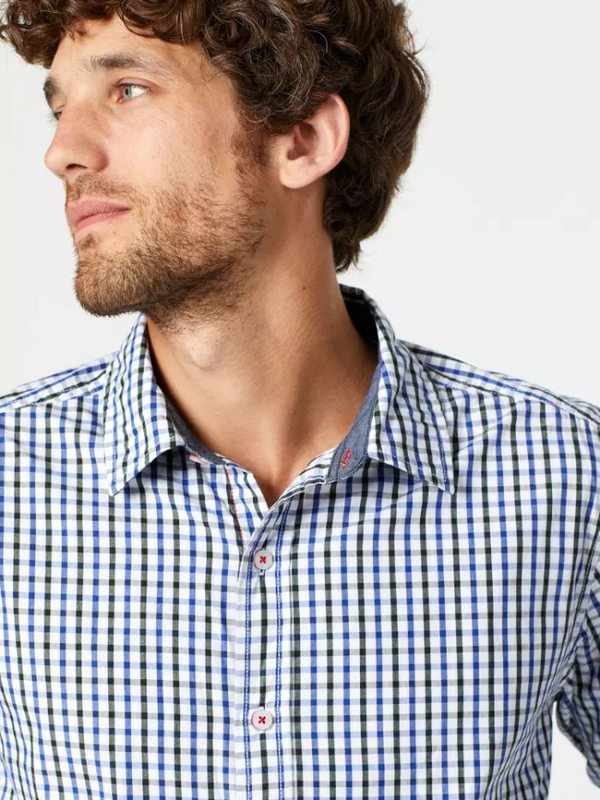 This gingham shirt is perfect for an autumn look. For the "weekend" look, wear with a darker pair of jeans or chinos. £45.00 at White Stuff. Perfect for layering, this crew long sleeved top is a must have this autumn. It looks great with darker jeans. Available for £59.95. So here you have it, my 5 favourite new items for men from White Stuff new Autumn 2018 collection. Check their website to find out where your nearest White Stuff Shop is. Happy back to work everybody!